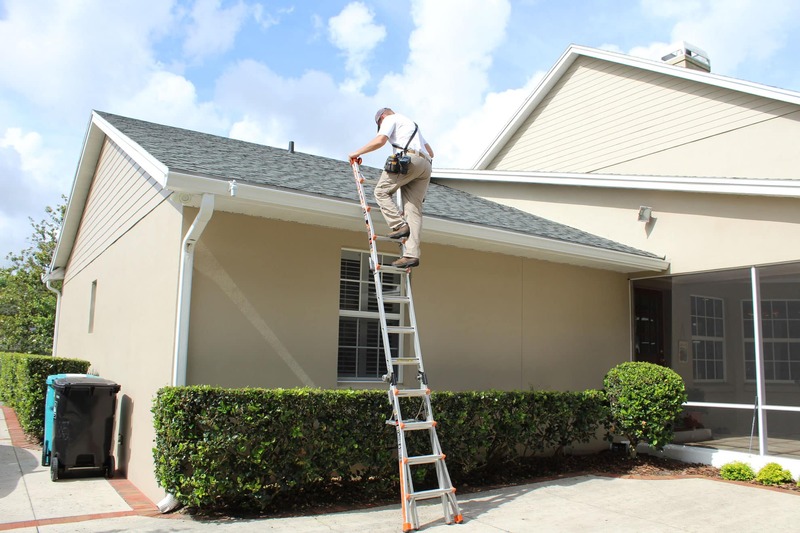 If you’ve owned a home in Central Florida for more than a few years, your insurance agent might have suggested that you should get a wind mitigation inspection or asked to see a wind mitigation inspection form. 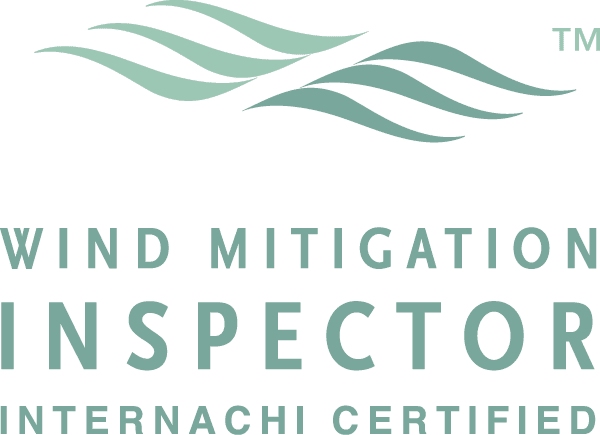 But what is a wind mitigation inspection, exactly? Also known as “windstorm inspections,” this quick process can help you prepare for hurricane season as well as provide substantial discounts on your home insurance premiums. 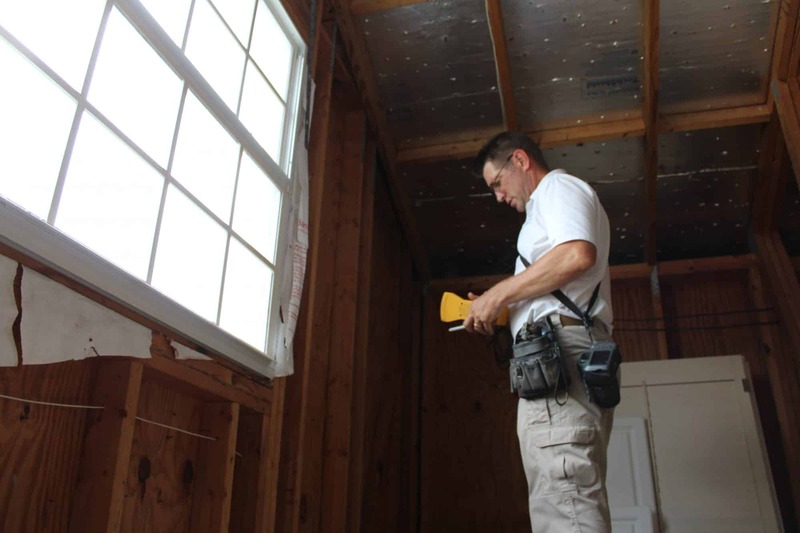 A wind mitigation inspection is an examination of a home’s existing safety features that make it more secure and less likely to be damaged during storms. 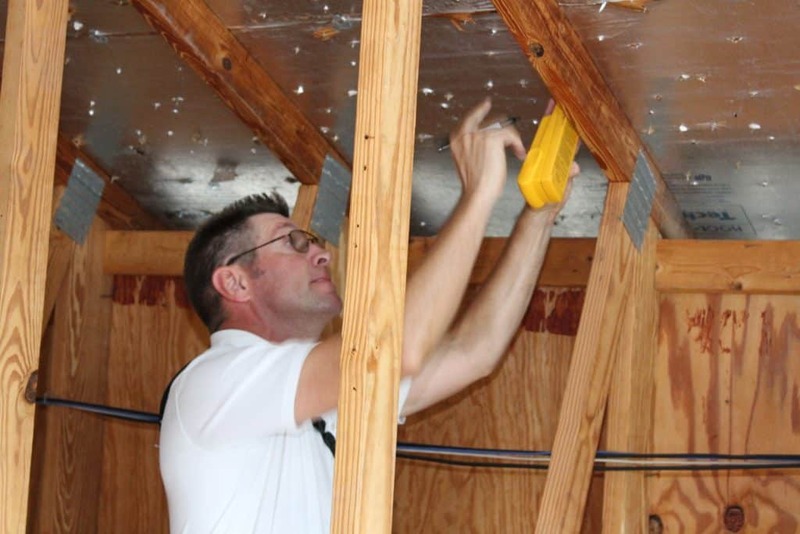 During a wind mitigation inspection, a licensed general contractor, architect, engineer, building inspector, or home inspector examines the house to determine its ability (or lack of ability) to withstand heavy winds. Surprisingly, as of August 2018, wind mitigation inspections are not required in the state of Florida. But they are something that every homeowner should have done. 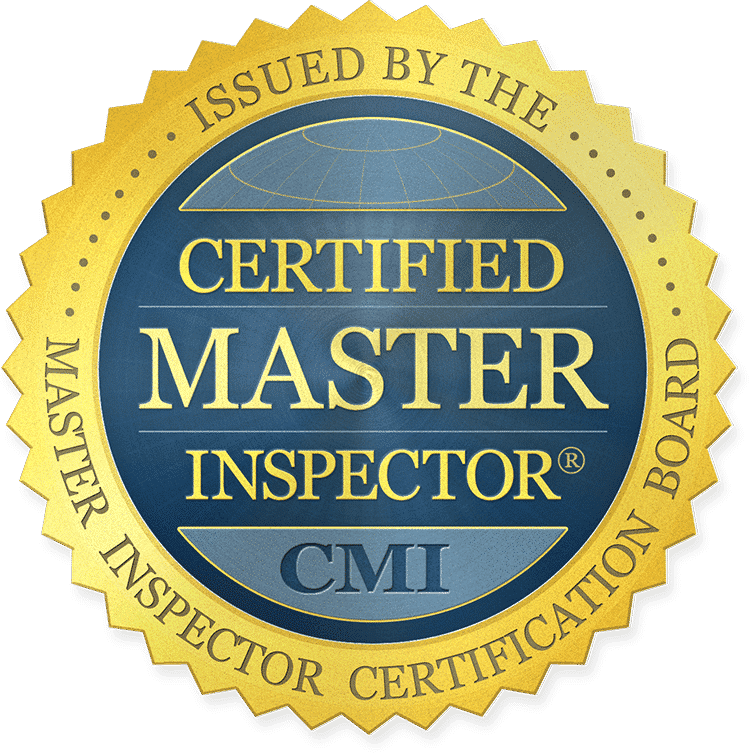 Why Get a Wind Mitigation Inspection? Strong winds and heavy rain can enter your home through many ways. Water entering through gaps, vents, or poorly sealed windows and doors is not the only thing that can damage your home. Strong winds can also lead to your roof detaching from the home. 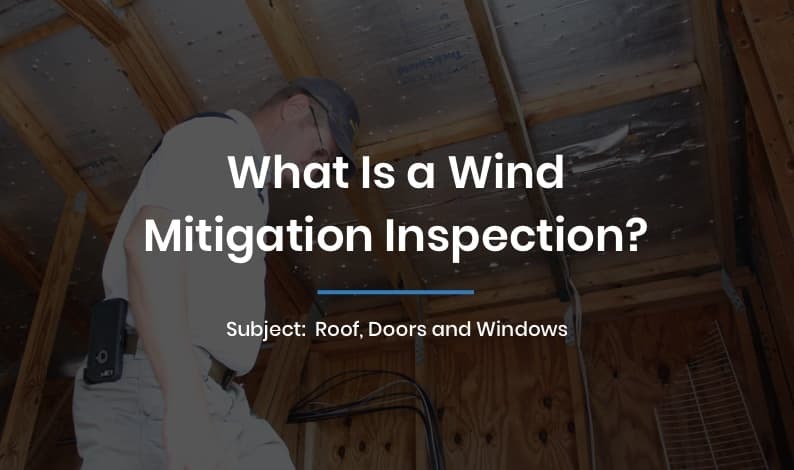 Wind mitigation inspections are a written report of what characteristics your home has and what can be done to limit the amount of damage it receives. 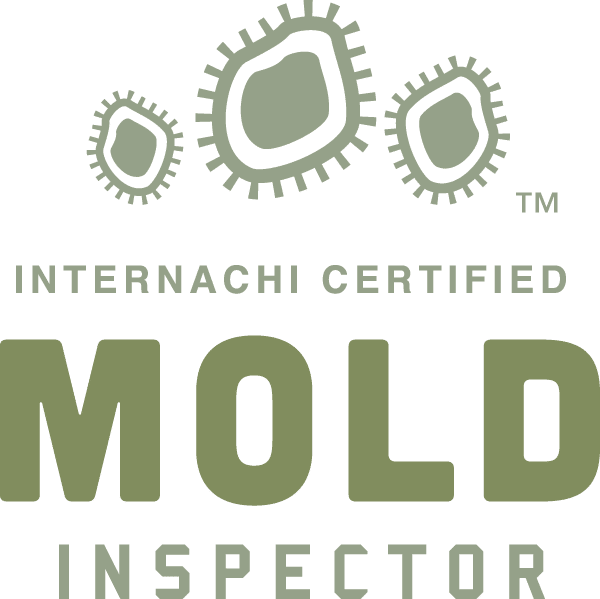 You can use this inspection to prioritize home improvement projects, such as installing new windows and doors or having the roofing replaced. Hurricane season lasts from June 1st to November 30th but even one storm could carry enough wind to damage your home. If your home is hit and you have not done a wind mitigation inspection for years, you could be dealing with a lot of property damage that could have been avoided, if only you knew what to repair. For home insurance companies, there is measurably less risk involved in insuring homes that have taken more precautions, so they offer hefty discounts for those who can report their wind mitigation. Florida law states that property insurance companies must give discounts on homeowner’s premiums when they have received a certified wind mitigation inspection report and your discount will be based on the risk rating your home receives during the inspection. If you have recently replaced your roof, the new roof is up to the most recent code and will most likely qualify for additional credits. Savings can be up to 88% off your hurricane and wind premium, far outweighing the cost of the inspection, providing an immediate payback and accumulating return on investment. To receive these discounts, your wind mitigation inspection report must be less than five years old, even if your home’s characteristics have not changed. Check with your insurance agent if you are unsure of whether your wind mitigation report is about to expire. 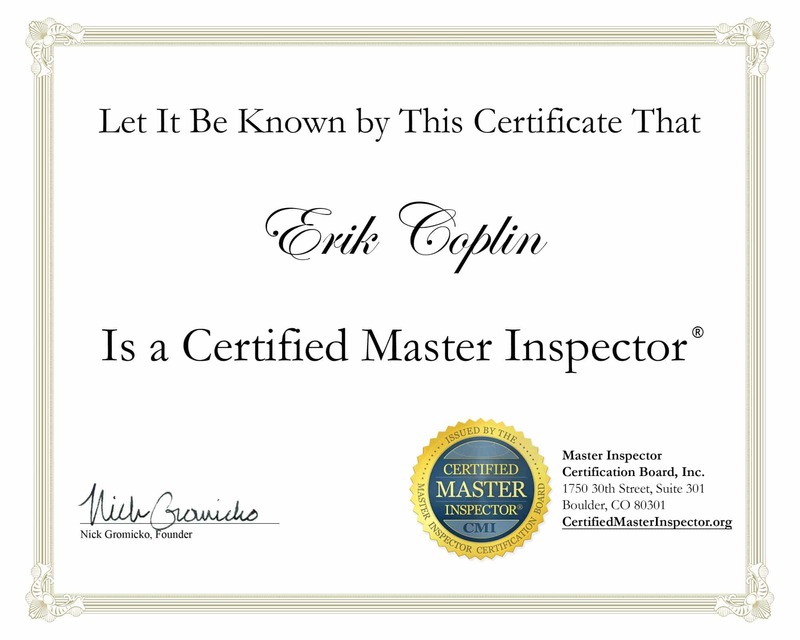 The inspector can also give you advice for items that either need to be brought up to code or other wind mitigation features you can install to increase your discount next time. When it comes to protecting your home against damage, ignorance is not bliss. So what happens during a wind mitigation inspection? Documented dwelling conditions, such as style of roof design. This checklist ensures that your home has been thoroughly checked at all the known points that water or wind can enter your home. Even though a wind mitigation inspection is optional, there is no reason not to get one. When it comes to dealing with storms, your home should be one of the safest locations for you and your family. Living in Florida means that you never know when the next big thunderstorm or hurricane will hit. We’ve all seen—through pictures, video, or our own eyes—homes torn apart after a major storm. Take the appropriate steps to protect your home and save money along the way. 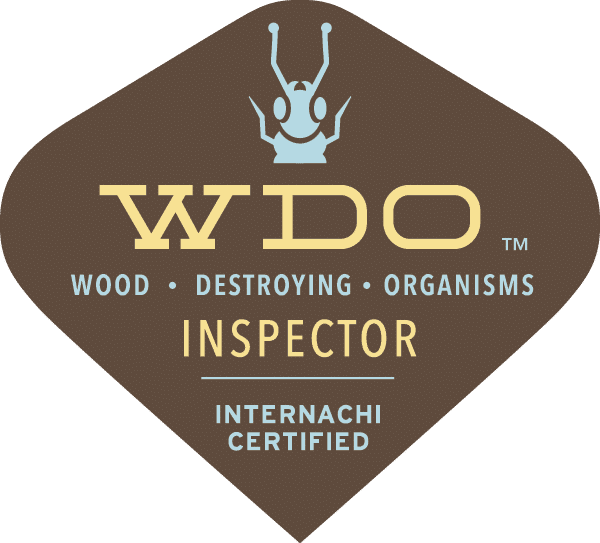 If you are interested in finding out how much money you could save on your home insurance policy or want to see where your house could use some wind reinforcement, contact us to set up your inspection today.